First the NES and then the Mega Drive - Sony's flagship console should be next. It's going to be a good Christmas to be a big kid. Just before the holiday season hits, Nintendo will be releasing a brand new version of their classic NES console pre-loaded with a collection of classic games from the NES era. In addition, although it's not officially made by Sega, those who loved the Mega Drive can pick up a miniature version of the iconic console pre-loaded with classic games from that system, too. 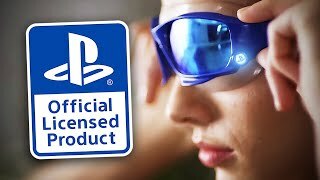 If you're a retro gamer and have fond memories of your old machines, these mini offerings are sure to be high on your Xmas list, but what if Sony followed suit? What if there was - just like the Mini NES and Mega Drive - a mini PlayStation 1? Forgot about the fact that most of these games are freely available on the PSN (indeed, most of the games on the Mega Drive/NES consoles can also be downloaded if you have the knowhow), but instead just imagine you could have a console where you could access this library of great games for a fixed fee (and possibly with the option of adding more via the PSN). The important question is, of course, the games that would come loaded onto the console. With a vast library of classics, there's a lot to choose from. 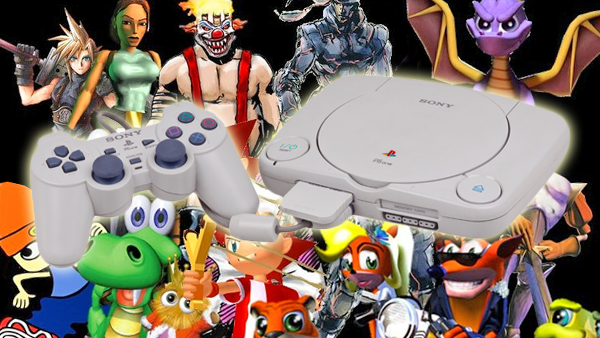 Here's a slice of PS1 classics I'd love to see packaged with one of these consoles.